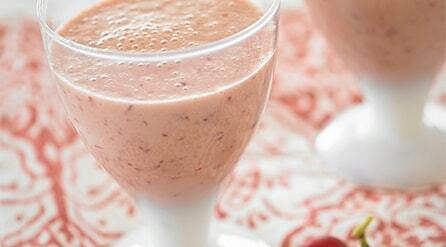 Fresh California grapes put the ‘smooth’ in this smoothie! 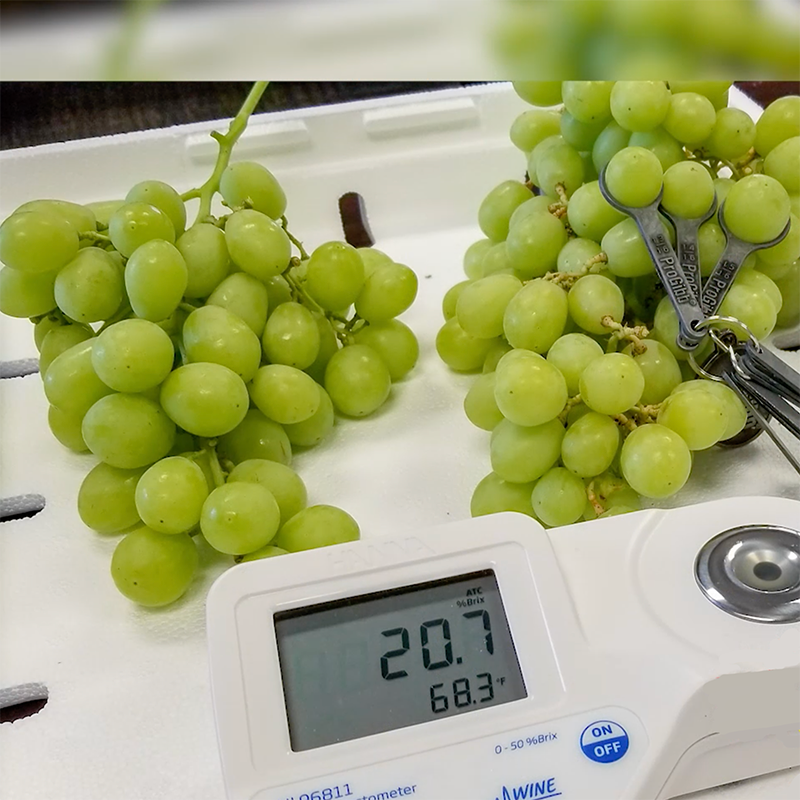 Behind on your antioxidants this week? 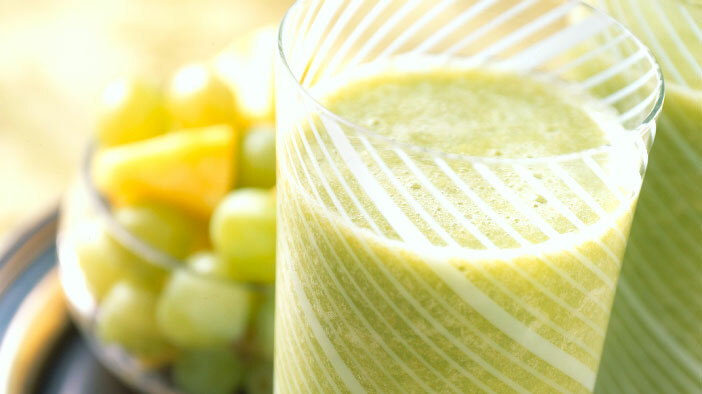 Get a double dose with this green-power-smoothie! 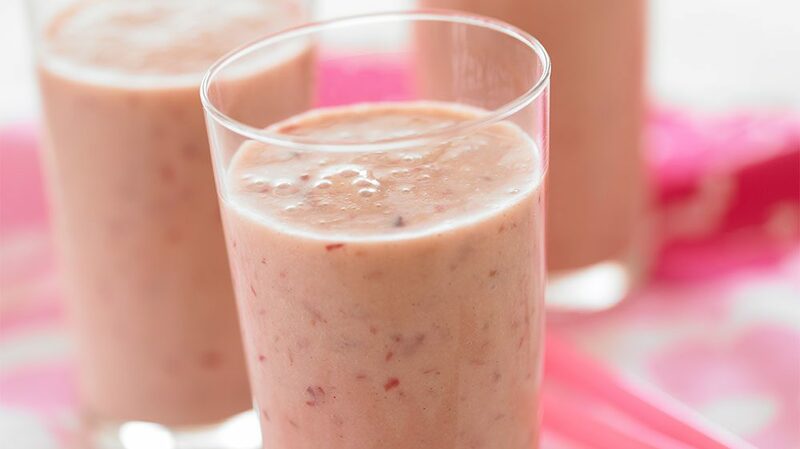 A delicious & satisfying smoothie.